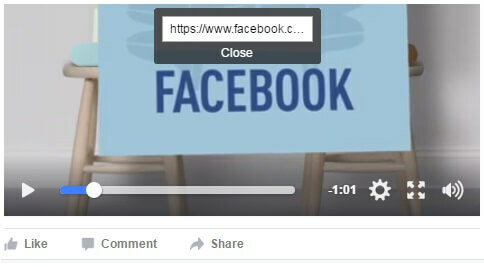 So you watch a video on your feed and want to find the video url. 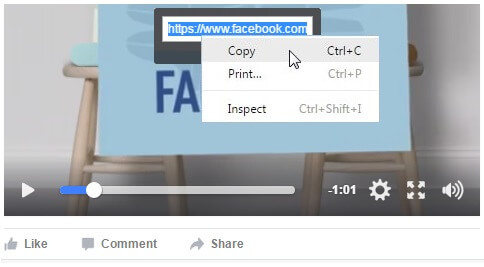 This is easy! 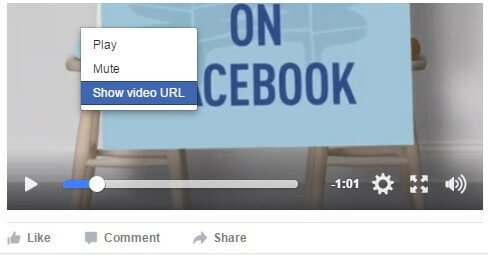 You can download Facebook videos using our online Facebook video downloader.